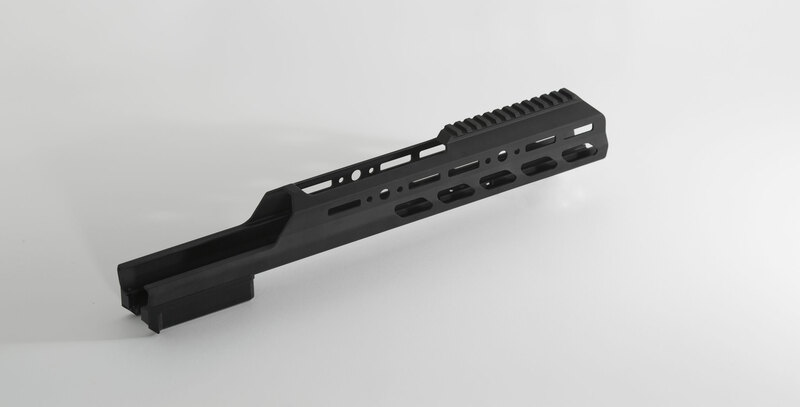 Enclosed Forend: It is sleek and comfortable, it is multi-functional yet light weight. 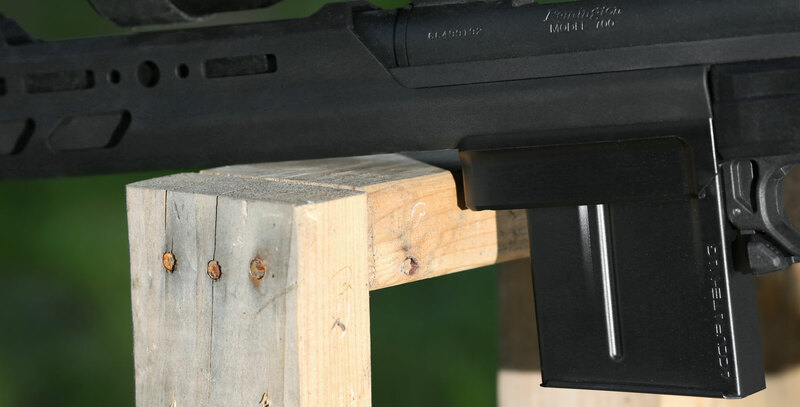 Our Enclosed Forend replaces the existing forend on your Whiskey-3 or X-ray chassis and provides the usefulness of a Spigot Mount, Night Vision mount, and forend. 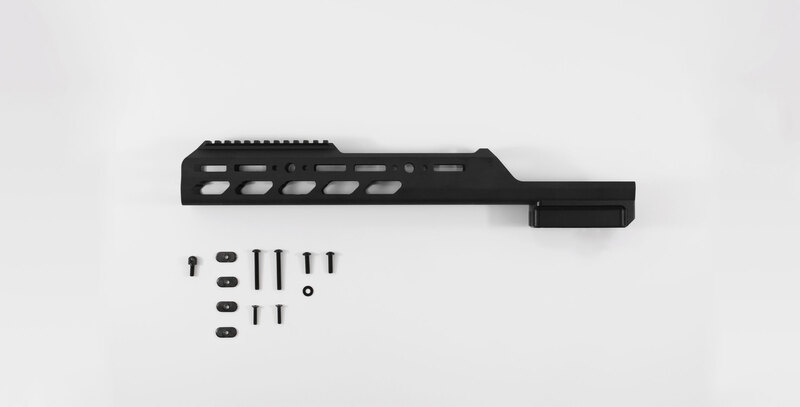 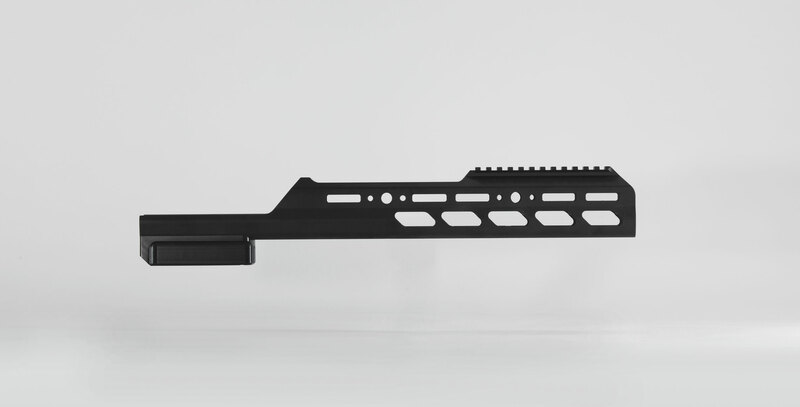 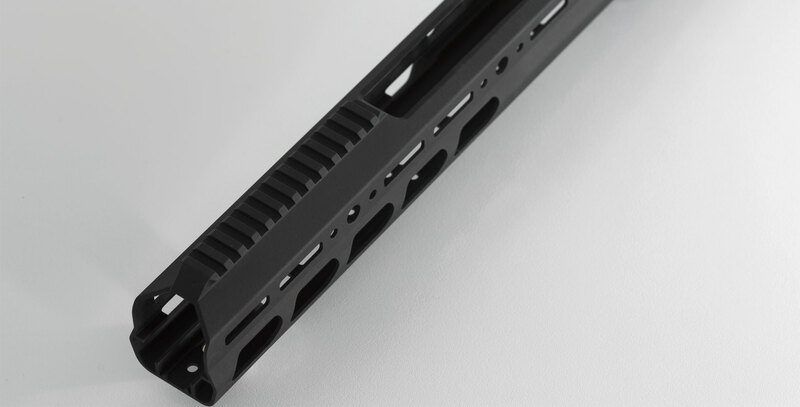 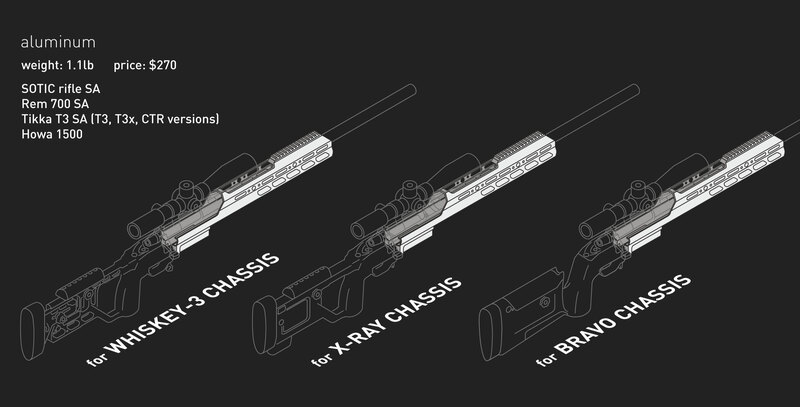 You will enjoy multiple attachment points including standard KRG hole pattern and MLok. 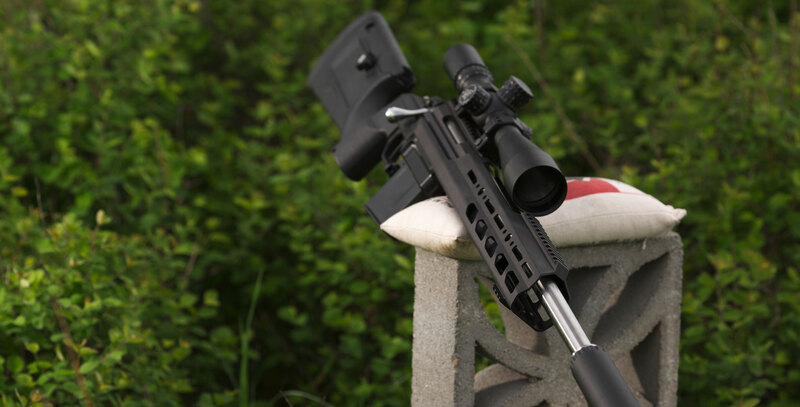 Since it's best to keep your scope as close to the boreline as possible, our Enclosed Forend has an area cut out over the barrel where you couldn't use rails anyway which allows for the scope objective to sit in a natural position. 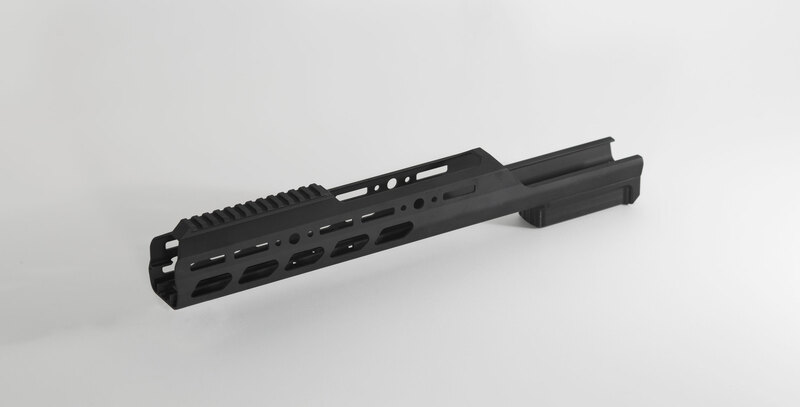 A 1.250" straight barrel will fit barely so we recommend a smaller contour. 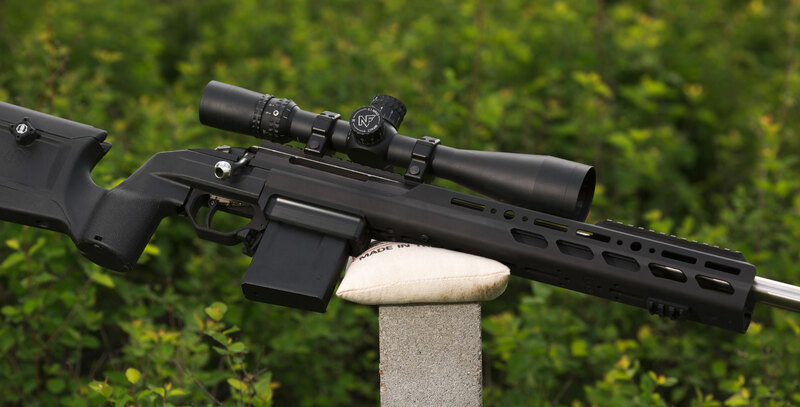 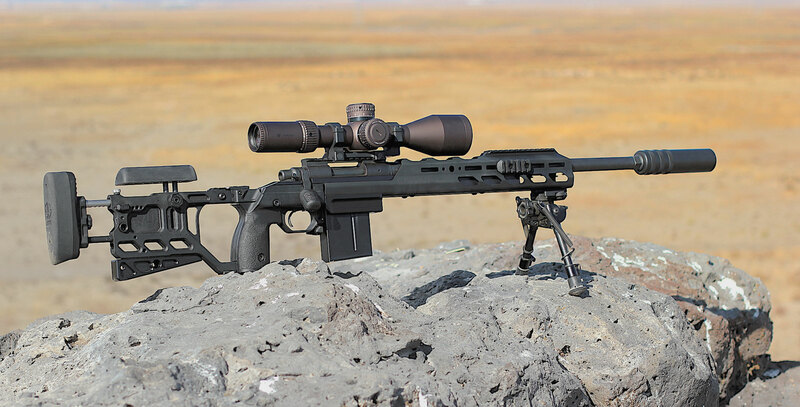 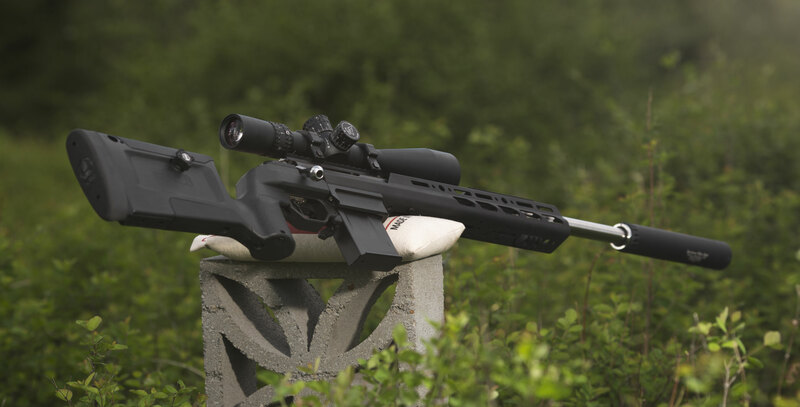 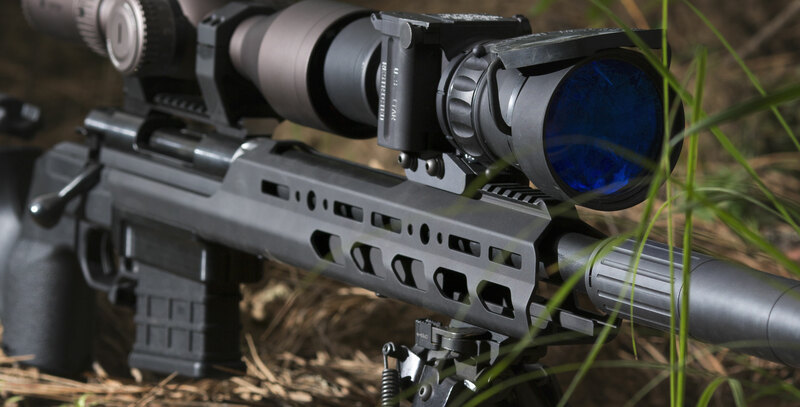 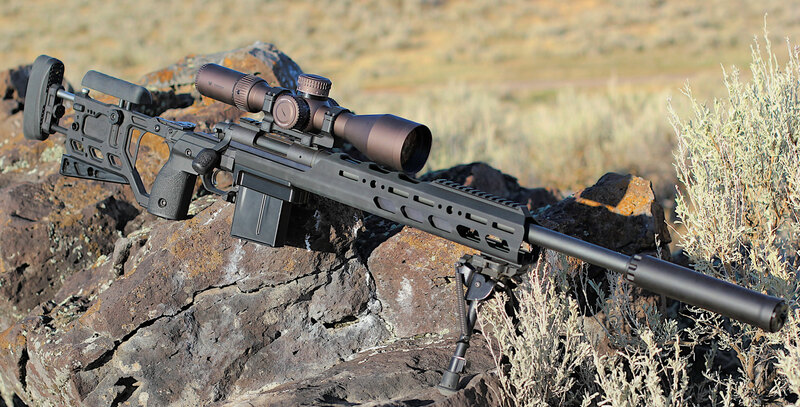 Generally we recommend no larger than a Remington Varmint contour for balance and usability reasons.